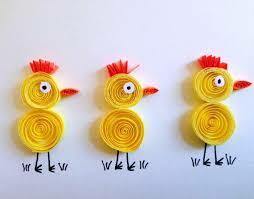 Paper quilling is an art of rolling narrow strips of waste paper into coils to form a design. 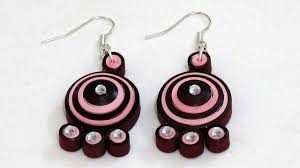 Paper quilling is used to decorate notebook covers, greeting cards, picture boxes and to make models, jewelry & mobiles. The paper is rolled, curled, looped, twisted and otherwise manipulated to create shapes and other designs. It is a form of art that involves the use of strips of paper that are rolled, shaped and glued together to create creative designs. 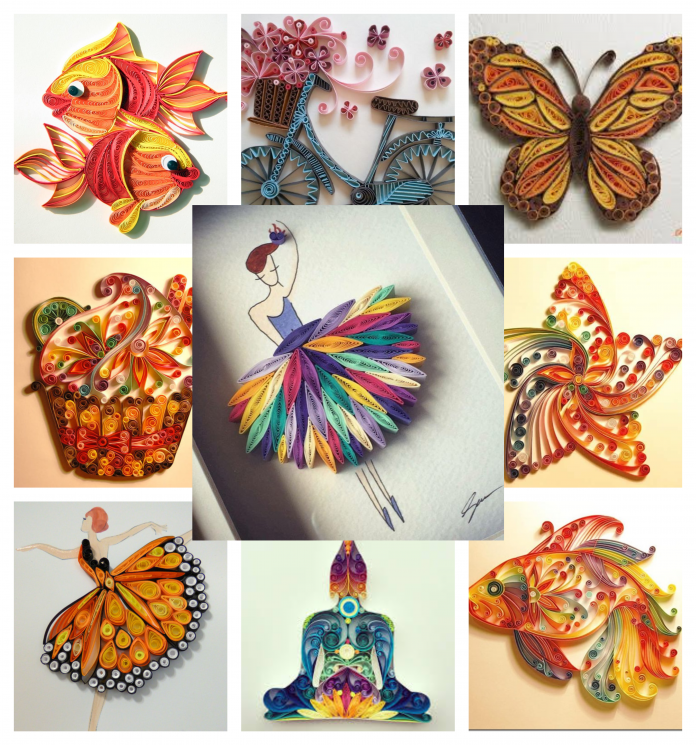 Quilling paper is available on the consumer market in over 250 colors and dimensions. 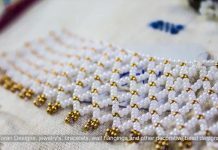 It can be divided into various categories, like solid colored Quilling paper, graduated Quilling paper, two-tone Quilling paper, acid-free Quilling paper and other assorted parcels of Quilling paper. It is available in various dimensions. As the name clearly indicates this is a paper that is completely acid-free. The quality makes it an outstanding choice for making scrapbooks, rubber stamping, and creating frames for pictures. It assures your project will last a lifetime, without any side effects on the framed picture or album. This is another important type of quilling paper. It is quite similar to the graduated quilling paper in its use. The look consists of a concrete color on one side and comparatively lighter color on the other side. With two-tone paper, the color remains same, however, the intensity of the color is different. The main use of this quilling paper is to provide a desired level of softness to the quilled subject. It possesses the capacity to quill many papers in a single spiral. 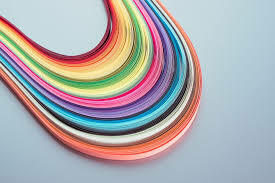 1) Quilling paper: It is undoubtedly the most important aspect of the project. You can use any type of paper such as craft paper, construction paper or any other scrap paper to begin with that are brightly colored. If you don’t have colored paper you can also color the coils after the design is being completed according to your choice. 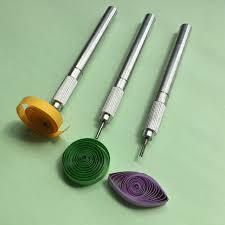 2) The Quilling tools: You will require a slotted tool that works perfectly for beginners because of its ease of use. You can also opt for needle tool. Other tools required are: glue, a pair of tweezers to pick and move around the quilted pieces, circle template for measuring the coils, a work board. 3) Start with basic shapes: Begin with easy and basic shapes i.e the rolled paper coil. Build upon this basic shape as you master the skill further to create a variety of shapes like the teardrop, paisley, marquis, slug or tulip. 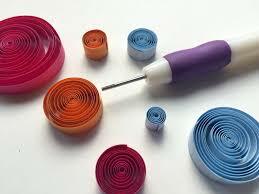 You can pinch, squeeze, and adjust the tension of the rolled paper coil until you get the quilled shape you desire. 4) Go beyond the shapes: Creating a flower is one of the easiest quilling projects that can help you get the hang of things. Once you have created the interesting shapes, go ahead and play around with them.you could use them to decorate a greeting card, make attractive, handmade jewelry, Create three-dimensional figures and miniatures, Create framed art to add a dash of color and creativity to your walls etc. 5) Combine it with other craft: Get a bit more adventurous and use your quilled shapes in combination with other paper crafts to create even more interesting pieces of decorative or gift items. 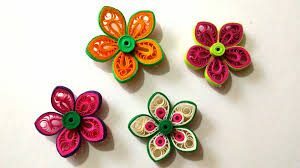 You can use your quilled shapes to add more life to: Paintings & wall decor, Decorative paper buckets, Handmade jewelry boxes, and other do it yourself projects. 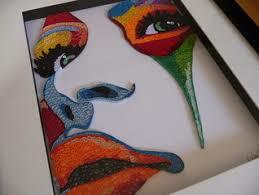 6) Practice: Like any art, quilling requires plenty of practice to master the skill. So if you want to quill it like the pros, you need to practice as often as you can. Try more complex shapes, and creative patterns and have fun along the way.